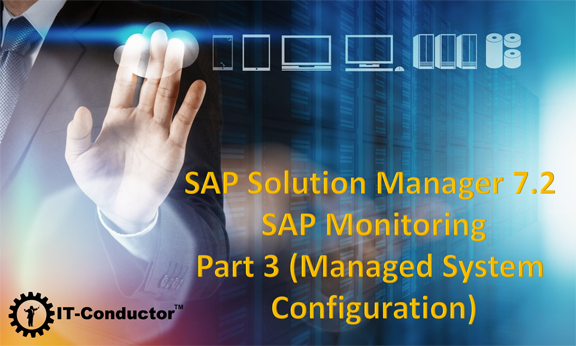 In this part, we finally connect the managed system's agents to Solman. 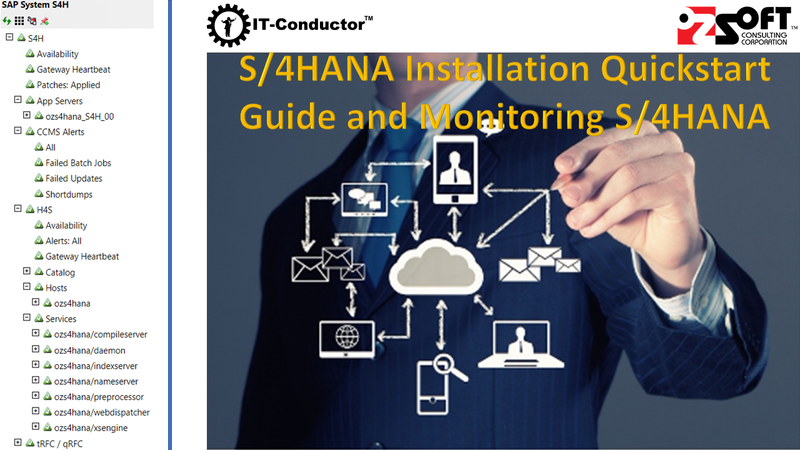 This phase needs to be repeated for each system to be monitored, in this example HANA, but similarly for other system types like SAP Netweaver, S/4HANA, etc. 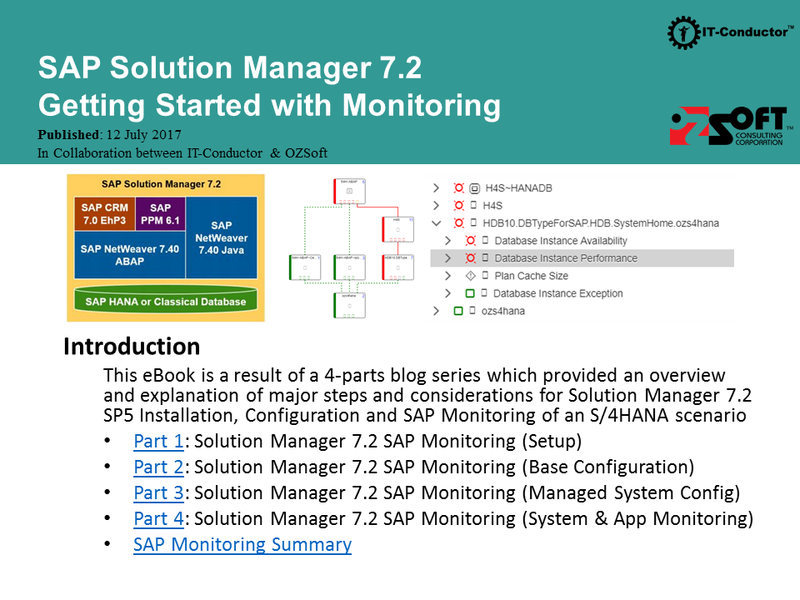 This precedes the assignment of monitoring scenario (application stack).